An exceptional location makes our Oak Creek, Wisconsin hotel an excellent lodging choice for both leisure and business travelers. We're only 2.5 miles from General Mitchell International Airport and within close proximity of many unique shopping and dining opportunities. Downtown Milwaukee, with its nightlife, museums, botanical gardens, and annual events, is just a dozen miles due north. Milwaukee, Wisconsin Area Destinations - Travel 32 miles south of our Oak Creek hotel and you'll arrive in Pleasant Prairie. Plus, embark on a tour of the warehouse and savor free samples. Approximately 85 miles south, you'll encounter the city of Chicago. This major Midwest metropolis will capture your attention with everything from jazz clubs and theaters to beautiful parks and professional sporting events. It requires very little effort to partake in all that the Milwaukee area has to offer. 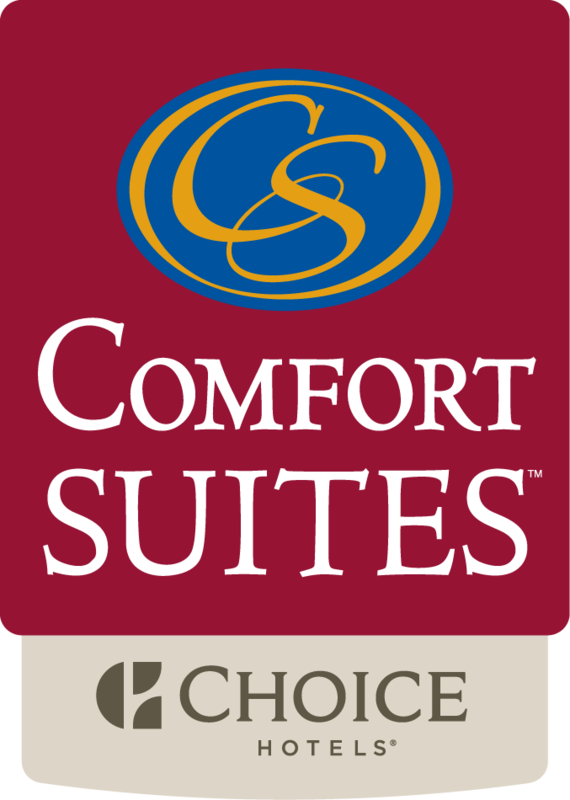 Our all-suites hotel is convenient to plenty of attractions, including the Harley-Davidson Museum, Frontier Airlines Center, and Potawatomi Bingo Casino. From the South - I-94 Westbound towards Milwaukee, WI. Stay on I-94 and merge onto the toll way. Continue on the toll way (I-94 West). Exit College Ave. (Exit #319), Turn right (East). Continue on College Ave. and make a right (South) at the first set of lights (S. 13th Street). Hotel will be on your left at 6362 S. 13th Street. From the West / Southeast - I-43 Northbound. Follow I-43 N-894 East toward General Mitchell Airport. Take Exit #10B Chicago to merge onto I-94 / US-41. Follow I-94 E. 2 miles. Take Exit #319 College Ave. Turn left on W. College Ave. and follow to the second lights .4 miles. Take a right onto S. 13th Street. Hotel will be on your left at 6362 S. 13th Street. From the East/Northeast - 794 East Hone Bridge Lake Parkway towards South Milwaukee. Take the Hone Bridge (Lake Parkway) 5.2 miles. Exit Layton Ave and turn right onto E. Layton. Travel 2.4 miles to S. 13th Street and turn left. Continue 2.1 miles on S. 13th Street. Hotel will be on your left at 6362 S. 13th Street.